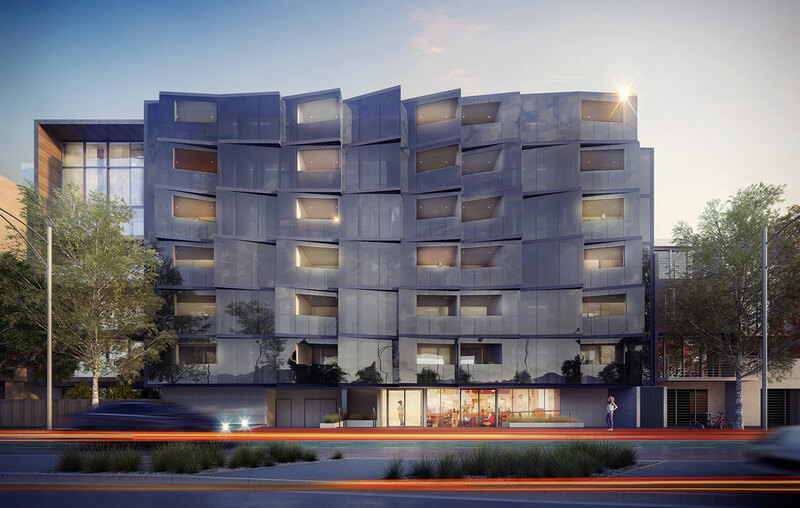 The development comprising of a 7 level residential apartment building designed by Elenberg Fraser in the Heart of Richmond. 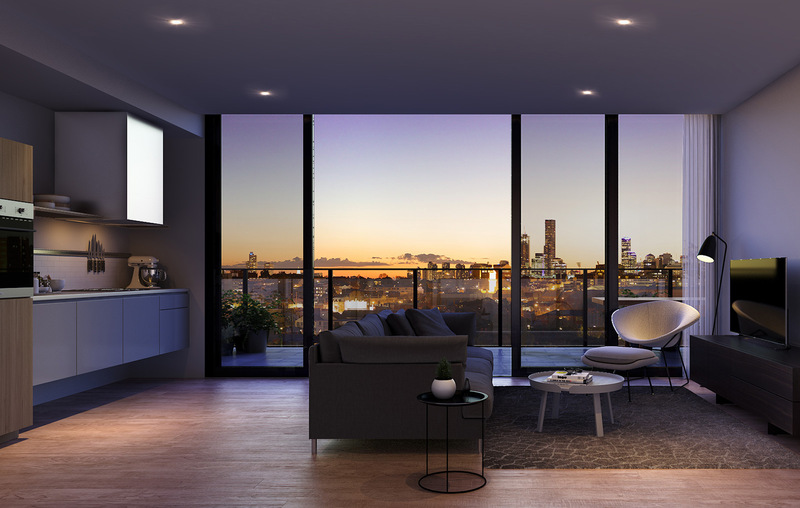 With 92 apartments capturing CBD skyline views or vistas over to the Dandenong ranges. 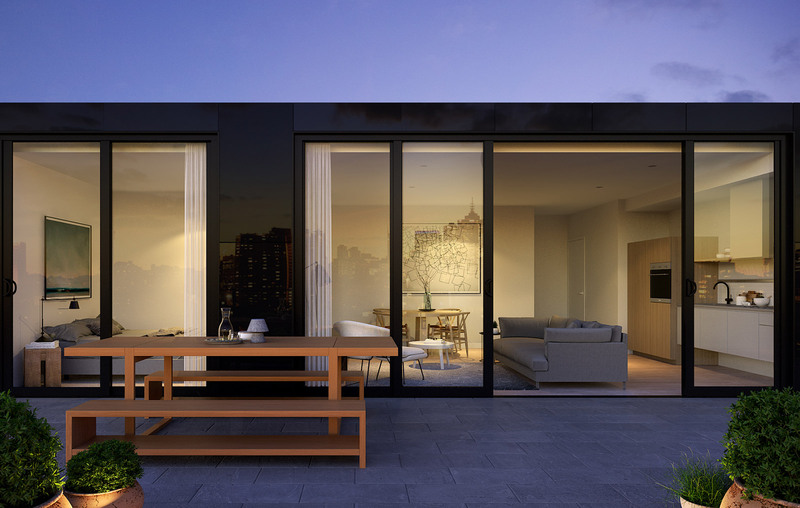 It also features ground floor retail premises.